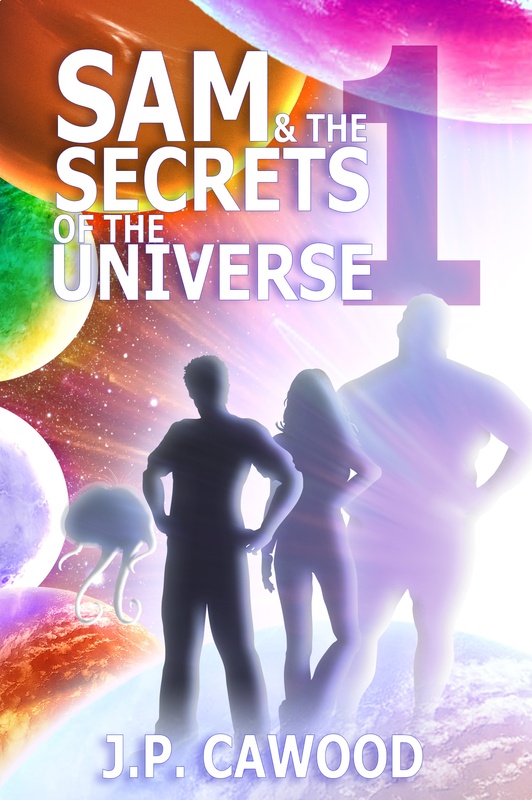 HEROmation consulted with JP Cawood on her novel, "Same and the secrets of the Universe". We also worked on the cover artwork, trailer and website. Welcome to Monad, the first circuit planet of Havona. You are here to learn the most powerful secrets of the Universe. If you succeed, you will progress through the seven circuit planets, where more secrets await. However far you get will determine your place and purpose in the Universe. Should you fail the lessons of this first planet, you will be Reset with no memories of this place, or your last life. When fifteen-year-old Sam dies on Earth, he will do anything to keep his memories intact. Whether he likes it or not, the secrets he learns on Monad are essential to surviving this cosmic adventure. When he is sucked into a black hole, he must face his anti-self in order to save all of existence. In his desperate quest to maintain his identity, he learns who he really is. © 2019 HEROmation All Rights Reserved.